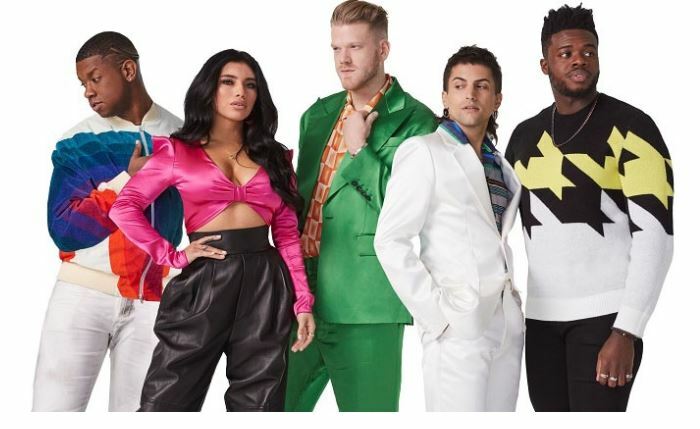 Get tickets to see Pentatonix: The World Tour with Special Guest Rachel Platten on August 11 at 7 p.m. at Hollywood Casino Amphitheatre for just $22 (Retail $41.25). Tickets are for general admission lawn. Get yours HERE.